Jennifer Lopez will release her first-ever greatest hits package next month. Due July 24, “Dance Again…the Hits” features a dozen career-spanning hits and two new chart-topping songs: “Goin’ In” (featuring Flo Rida) and “Dance Again” (featuring Pitbull). 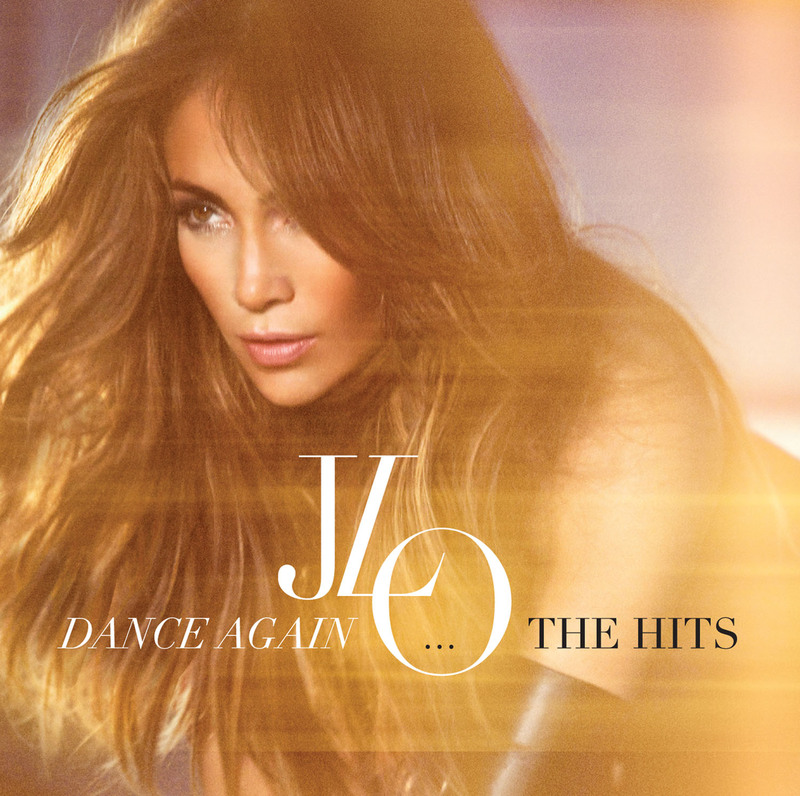 The deluxe edition of “Dance Again…the Hits” includes the bonus tracks “All I Have,” “Que Hiciste” (from Lopez’s first full-length Spanish-language album, 2007’s Como ama una Mujer) and “Let's Get Loud,” plus a DVD with all the smash videos from the album. Both versions of “…The Hits” feature her May 1999 chart debut, “If You Had My Love;” Lopez’s trademark “Jenny From The Block,” as well as hit collaborations and remixes with Fabolous, Ja Rule, Fat Joe and others. The new hits package arrives as Lopez joins Enrique Iglesias and Wisin Y Yandel for their summer North American tour, which will hit nearly 20 cities starting July 14 in Montreal.